Critics have assailed the rise of mass incarceration, emphasizing its disproportionate impact on people of color. As James Forman, Jr., points out, however, the war on crime that began in the 1970s was supported by many African American leaders in the nation’s urban centers. 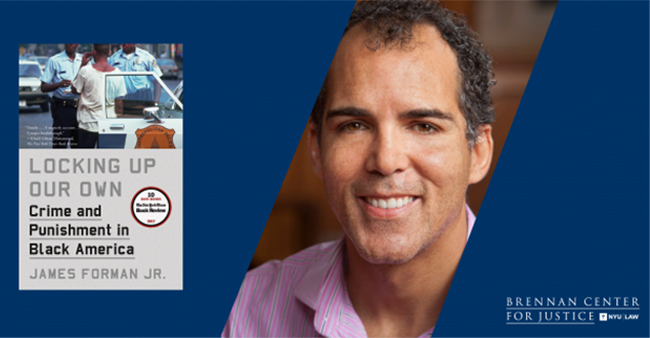 Hear from James Foreman, Jr., professor at Yale Law School, on his recent book Locking Up Our Own. 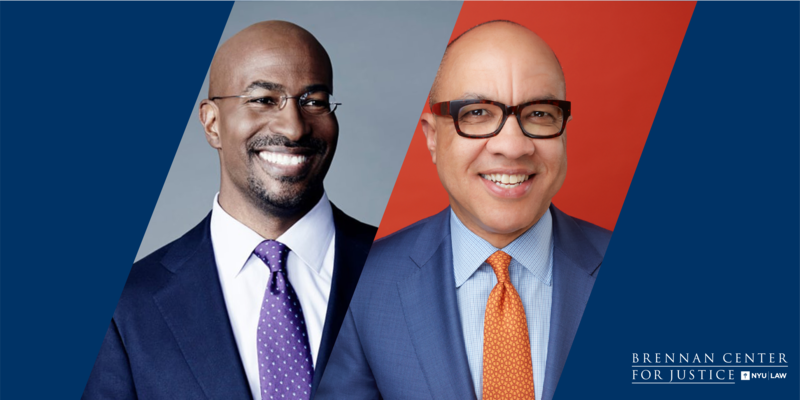 CNN host Van Jones, the author of the new book Beyond the Messy Truth, will discuss his drive to cut prison populations in half – and the challenge of fighting for change in a polarized America. He will be in dialogue with Darren Walker, the President and CEO of the Ford Foundation. The courts have proven a key battleground in the fights of the Trump era. 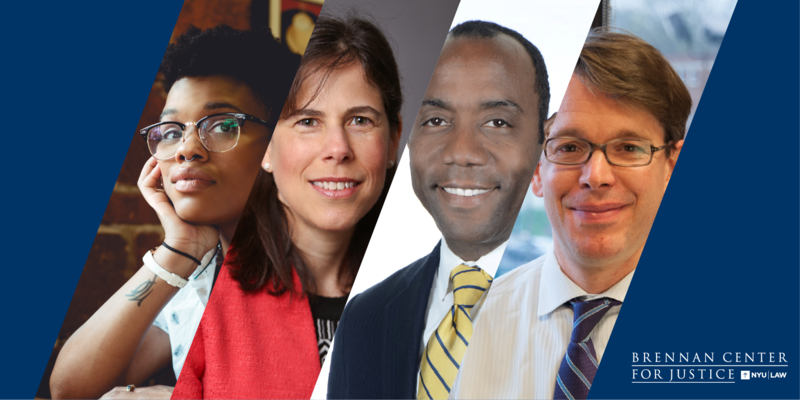 On immigration, voting rights, freedom of religion and more, legal advocates are taking on federal policy – and, often, winning. What are these new legal strategies? Will they last? And how can issues of democracy, justice and the rule of law become burning matters of public, not just legal, debate? Join our panel of experts. There are a shocking 2.2 million Americans behind bars right now, but how can we cure America of its epidemic of mass punishment? Join Robin Steinberg, founder of the Bronx Defenders, and Judith A. Greene, a former Soros Senior Justice fellow and criminal justice expert, both contributors to the New Press volume, edited by Ernest Drucker, Decarcerating America. They will be in conversation with Nicole Fortier, Brennan Center counsel in the Justice Program. 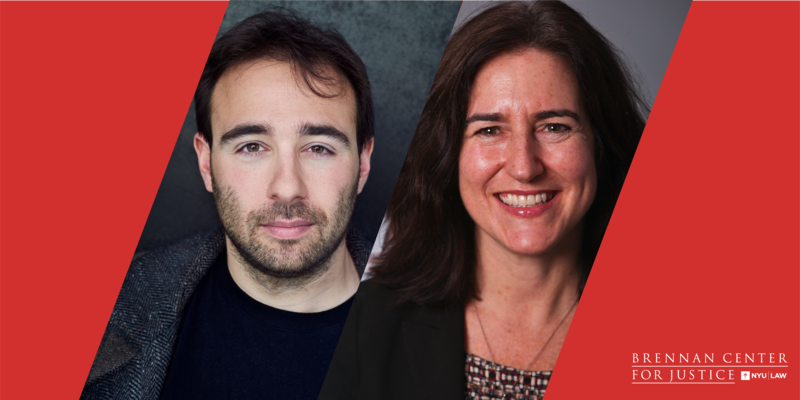 Yascha Mounk, lecturer on Political Theory at Harvard University and author of the new book The People vs. Democracy: Why Our Freedom Is in Danger and How to Save It, and Wendy Weiser, Director, Democracy Program, Brennan Center for Justice, discuss the future of democracy. 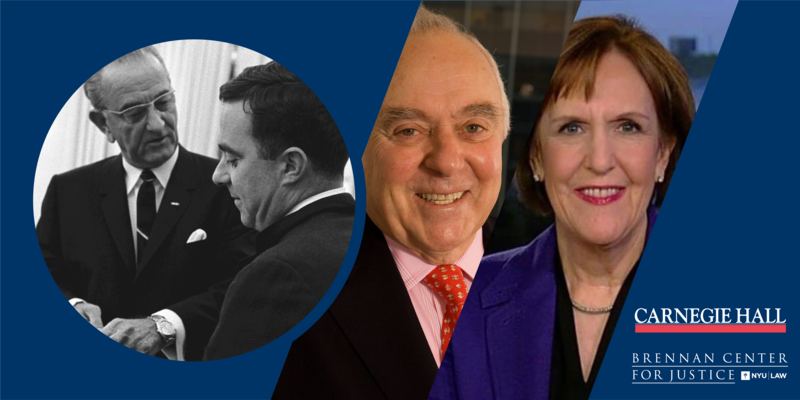 We will hear from Joseph Califano, chief domestic aide to President Lyndon B. Johnson and an architect of the Great Society program. Califano served as Secretary of Health, Education and Welfare in the Carter administration, and is one of the nation’s leading voices on health and addiction policy. 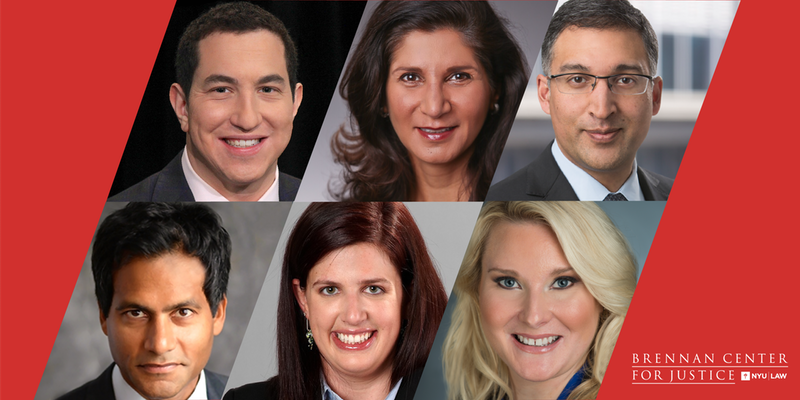 He will be joined by Karen Tumulty, a leading political journalist at the Washington Post who closely covered today’s fights over Medicaid, immigration and the Affordable Care Act. 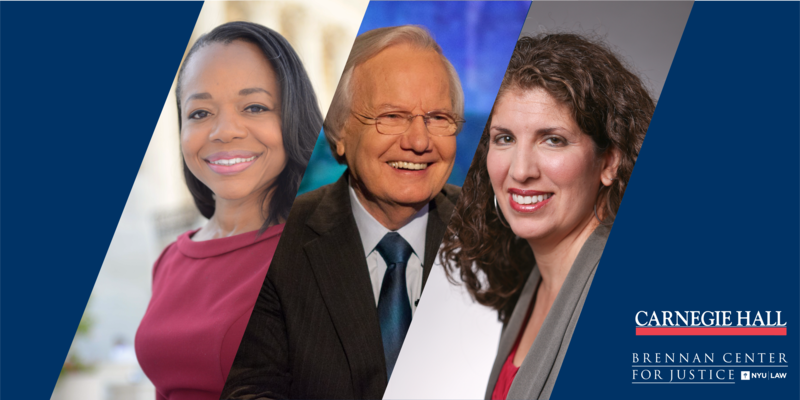 In an extraordinary and relevant conversation, legendary television journalist Bill Moyers–who served as one of President Lyndon Johnson’s top aides during the civil rights era–will discuss the epochal events of the “Second Reconstruction.” He will be joined by two leaders of the current fight for democracy–veterans of courtrooms across the country in the fight against voter suppression. Join Richard Hasen—Professor at University of California, Irvine and one of The National Law Journal's 100 most influential lawyers in America—as he delves into the complicated legacy of Justice Antonin Scalia. He will be interviewed by leading legal journalist Joan Biskupic, author of the definitive biography of Justice Scalia. 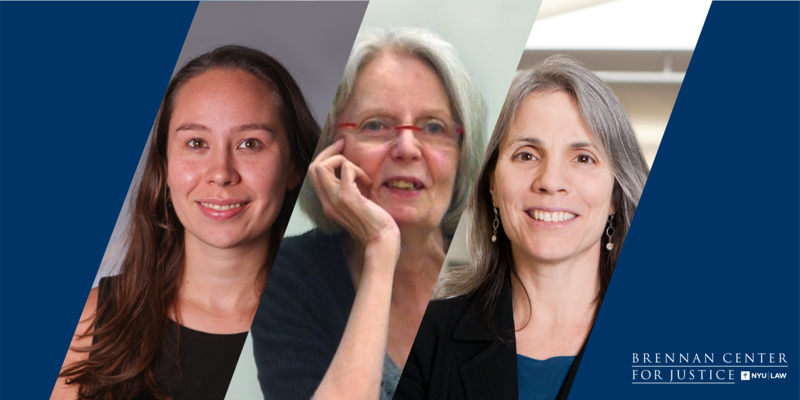 Join us for a discussion on the use of big data in social welfare, policing, and criminal justice, and its impact on marginalized communities. 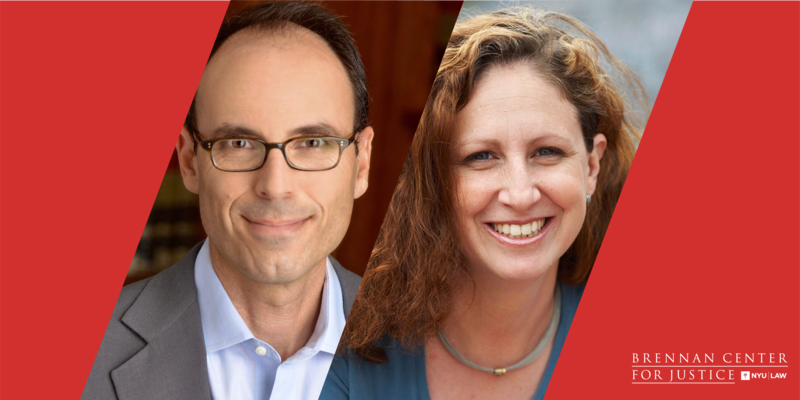 Join Adam Winkler, law professor at UCLA and author of the new book We the Corporations, for a discussion about the American government’s relationship to big business and the 200-year effort to give corporations the same rights as people. 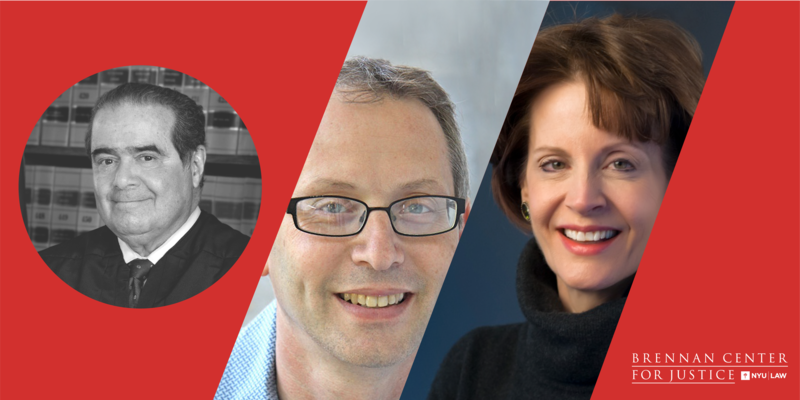 He will be joined by Dahlia Lithwick, one of the country’s most prominent legal journalists, an editor at Slate and host of its Amicus podcast—who covered the Supreme Court and its decisions on corporate rights.